Tantras are the most important spiritual texts dedicated to the worship of Mother Goddess Shakti. There are two stories regarding the origin of Tantra. The authorship of Tantra texts are attributed to Lord Shiva. It is believed that Rishis Sanaka, Sanandana, Sanatana and Sanat Kumara wanted a simpler method of spiritual practice. They wanted something that is easier than the methods given in the Vedas. As an answer to the prayers of the four Kumaras, Lord Shiva taught them the secret doctrines of Tantra. Another theory has it that Shiva first taught these secret teachings to Goddess Parvati. Mother Parvati was concerned about her children on earth and wanted to know about the easiest way through which human beings can attain liberation. She wanted something specific for the Kali Yuga. 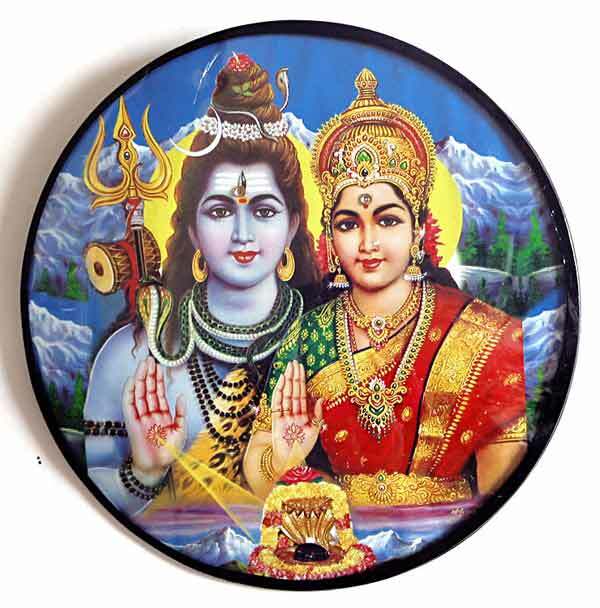 Shiva then taught Goddess Parvati Tantra. The tantras are collectively known as Agamas. It is said that Shiva taught them to Goddess Parvati and Vishnu sanctioned them. As per Adi Shankaracharya, there are 64 books on Tantra.